This book is a lucid and compelling account of the non-self-induced physical, mental and spiritual suffering undergone by the Author for many years, and its eventual alleviation. 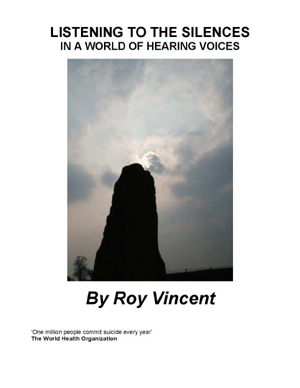 While deeply involved in the traumas such as invasion by occult ‘entities’, hearing voices and enduring harrowing schizophrenia, he was gradually able to stand aside from the condition and to utilise his active enquiring mind, first-class training as an engineer and experiences in the Second World War, to analyse and describe what had happened to him, and why. While working through the lengthy recovery process, he became aware of the effects of natural phenomena such as electric currents, water flow, atmospheric pressure and the effect of the moon and planets on human beings, not in an astrological sense, but as actual, though unseen, forces. Also studied by him were man-made transmitters of radiation and the constituents and effects of prescribed medicinal drugs. 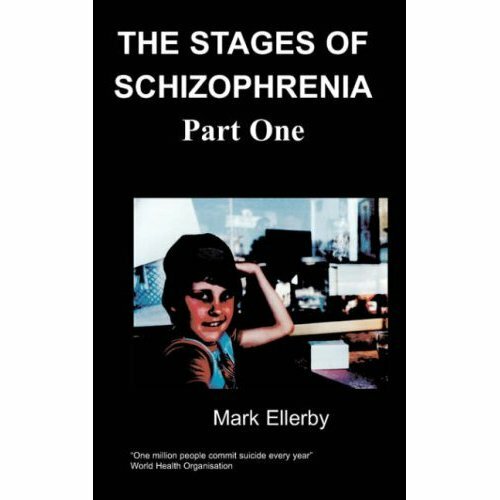 This book was written both as therapy for himself and as a means of sharing his experi-ences with others who might be similarly affected, offering encouragement and constructive advice. It is a fascinating, enlightening, yet down-to-earth revelation of the human body-mind-spirit relationship and ultimate triumph over adversity.